Heneral Luna is undoubtedly the most remarkable Filipino movie this year. It has struck a raw nerve in every Filipino who has seen it. It became an unexpected hit because it’s no longer just about what happened over a century ago but it is about us, right now, still happening in 2015! Every Filipino should see it. A lot of reviews and commentaries have been made about the movie so I’m not going to discuss that anymore, but I wish to tackle the parenting side of the two main characters of the movie: Antonio Novicio Luna and Emilio Famy Aguinaldo. Note that I included their mother’s maiden names because these men were a product of how they were raised by their mothers. In the movie, we saw both Luna and Aguinaldo as devoted sons to their mothers. I have always believed that mothers wield a special power over their sons. Even Jesus Christ, God as He is, couldn’t say no to Mama Mary when she asked him to turn the water into wine during the wedding at Cana. He said, “Woman, what has this to do with me. My hour has not yet come.” but we all know what he ended up doing. And this is why mothers must be very careful about this power. We can really make or break our sons. To me, the most chilling scene in the movie was not when the soldiers butchered Luna, nor was it the head blown up during the war (maybe because my eyes were closed in most parts of the gruesome scenes). It was when a woman looking out the window (the mother of Aguinaldo) uttered the words, “Nagalaw pa ba ‘yan?” (Is “it” still moving?) What? The mother condoned this act? Was this an actual occurrence or artistic license? Give me a successful or a screwed up man and I’m sure there’s an interesting childhood story behind him. And that’s why I ended up researching on both mothers. Let me give you a gist of what I found out about the most influential women in the lives of Luna and Aguinaldo. 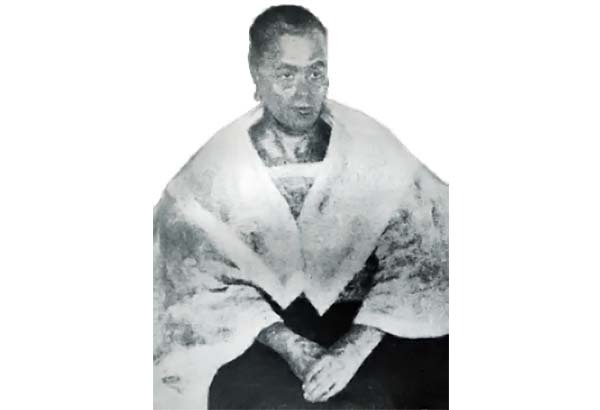 Laureana Novicio Luna was the mother of Antonio Luna. 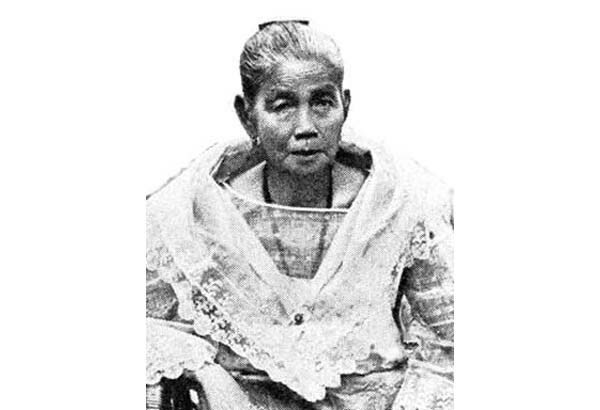 She was the youngest of five children of military man and a teacher born in 1839 in Namacpacan, Ilocos Sur. Joaquin Luna, an inspector of revenues, met her during one of his inspections and pursued and married her. They lived in different towns in Ilocos, including Badoc, Ilocos Sur, where their more famous son, world-renowned painter Juan Luna, was born. They moved to Binondo and that’s where their youngest son, Antonio, was born on October 29, 1866. They had five sons and two daughters. Trinidad Famy Aguinaldo was the mother of Emilio Aguinaldo. She was known as Kapitana Teneng, a former cigarette maker who rose to the position of teacher and directress of the factory. She married Carlos Aguinaldo. Emilio’s parents were a Chinese mestizo couple of relative wealth and power as the father was the gobernadorcillo. Trinidad was widowed when Emilio (her seventh of eight children) was only nine years old. She mortgaged some family-owned land in order to raise her children. Emilio studied at his town’s elementary school and continued his secondary studies at the Colegio de San Juan de Letran but did not finish because of the outbreak of cholera. Trinidad died at the ripe old age of 86. These two influential women would have been my dream interviewees had I lived in their times. (Raising Pinoy Boys circa 1800s). I will attempt to describe their parenting styles side by side based on the readings that I did online. (Note: I don’t claim scholarly interpretation here but just an observant mother’s take based on the limited literature). Allowing children to express. I’m guessing that Mommy Luna might have allowed her children to be expressive. Aside from instilling resourcefulness and the Ilocano trait of frugality, she was also instrumental in raising artistic and accomplished children. They had a painter, pianist, violin virtuoso, physician, pharmacist, among others. 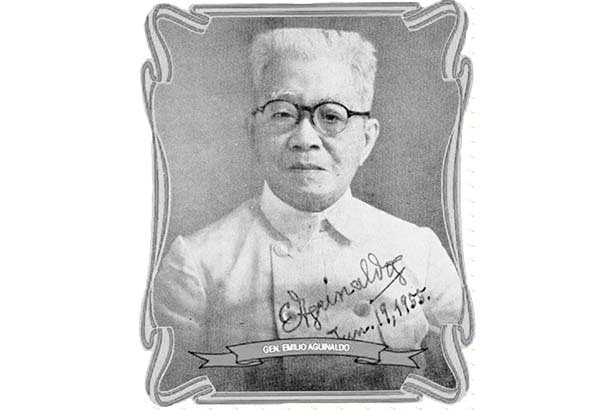 Even the pharmacist-turned-general Antonio was a poet and guitarist. I don’t know if Mommy Luna overdid this “allowing children to express” parenting style or the two Luna brothers were just born hot-tempered. In the movie, we saw several outbursts from Heneral Luna. His brother Juan killed his wife and mother-in-law in a fit of jealousy. I’m imagining that if I were an Ateneo mom during the Luna brothers’ time, I would be worried to allow my sons to mingle with them too! On the other hand, if we try to guess how Mommy Aguinaldo raised Emilio, she might have encouraged him not to show his anger in front of his foe. It’s also noteworthy that since her husband was a gobernadorcillo, Emilio might have been exposed to the workings of politics early on. Instilling confidence in children. Mommy Luna raised Juan and Antonio to be very confident. Maybe it was a product of no. 1 and her sons’ exposure abroad. They both studied in Europe and probably felt that they possessed important knowledge and wisdom from said exposure. On the other hand, Emilio was not an Ilustrado. He didn’t finish his studies in Letran. According to historian Dr. Jose, he had not even read Noli and Fili, not until the revolution was ongoing. I found literature that could explain this overprotection and maybe what developed into Aguinaldo’s skill in self-preservation. At the age of two, he contracted small pox and they thought he was dead until he opened his eyes. At age three he was bitten by hundreds of ants when a relative abandoned him in a bamboo clump while hiding from Spanish troops. He almost drowned when he jumped into the Marulas River on a playmate’s dare, only to realize he didn’t know how to swim! Maybe all these life-threatening experiences made him become skilled in self-preservation, and boy did he master it! He lived to almost a hundred years old. He died on February 6, 1964, just a few years shy of his centennial birth anniversary on March 22, 1969. On the other hand, Mommy Luna was also protective. In a scene in the movie, she reminded her son to be careful by warning him about what Aguinaldo did to Bonifacio and his brother. This brings me to the thought that balancing the urge to be a protective mother hen and allowing your children (especially your sons) to fight their own battles is really a challenge. And we start early on by teaching them how we deal with bullying, academic challenges, etc. Instilling accountability early on in our children is key to this. Let’s make them understand that each action has a consequence and we should be held accountable for the ones that we make instead of passing on the blame to others. I will speak at the Junior FINEX on Personal Finance for students at the Adamson University on October 3, 2015. I will speak at the ADMU John Gokongwei School of Management during their JGSOM week on October 30, 2015. 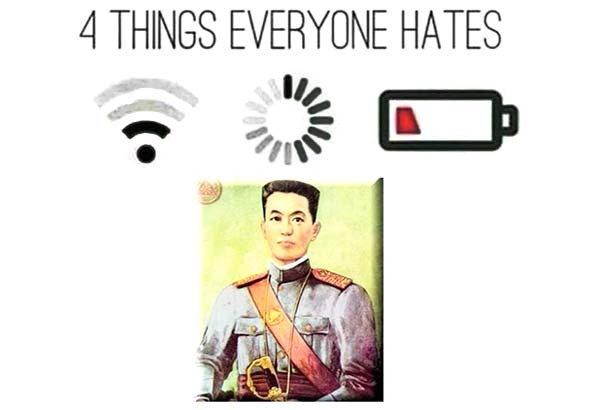 Attribution: Images from retrato.com, static1.squarespace.com, photos.geni.com,____ Prestigious Philippines Memes FB page.